In November of 2017, my father and I went on a trip to Ecuador. As we were planning, we came across Pack for a Purpose! I decided that this would be a great Eagle Scout project. It meets all of the requirements, and it was for something that I felt was important, education. So I set out to gather donations. I sent out emails to my Boy Scout troop and asked friends and family for help, and we gathered 120 lbs of donations, the absolute limit that was allowed on our flight. I really appreciate the kindness and generosity of everyone who helped. We started our adventure on the 22nd of November. Our first stop was Mocata School. It was a one-room schoolhouse with 36 kids and 2 teachers. We arrived there at 10:00 and donated pastels, highlighters, and pencils. 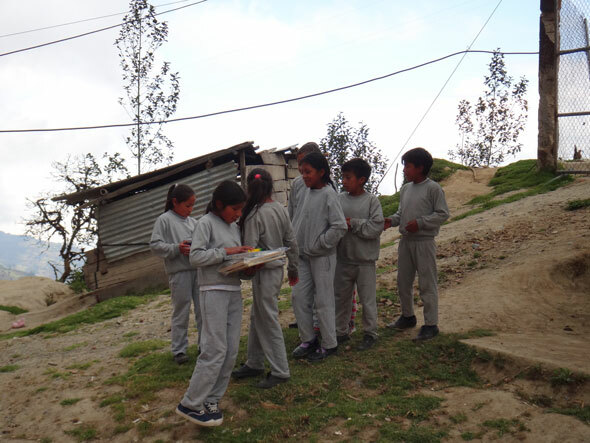 In Ecuador, even the poorest of student have a school uniform, so you will see these throughout. Mocata School was interesting and a good place to start. While this was one of the better off schools we saw, it was still quite impoverished. 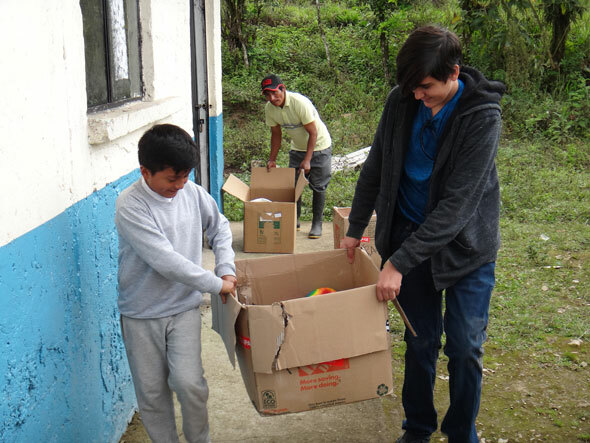 We then headed down the hill to Shuyo School, to which we donated as much supplies as the one teacher and I could hold. That one teacher had 67 students. The next day, we donated to a series of unnamed schools, which were very small, one teacher schoolhouses along the mountain road. 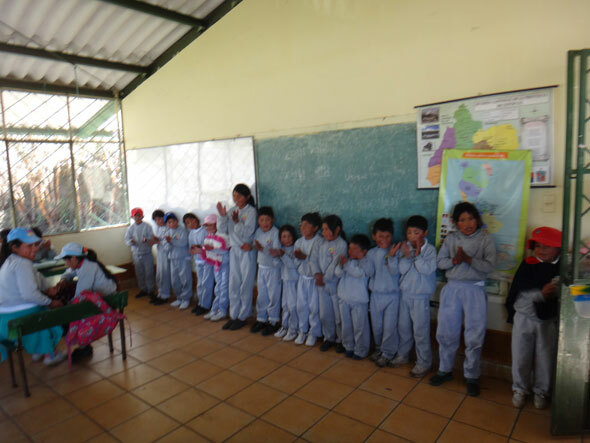 These schools were very far away from Quito, and very hard to find. Most of them were small, unmarked buildings along the mountain road. They were definitely worth the trouble though, as they were definitely some of the most in need schools and were very grateful. On the third day, there was only one school, and it was the smallest and poorest we had visited, Matavia Bajo. 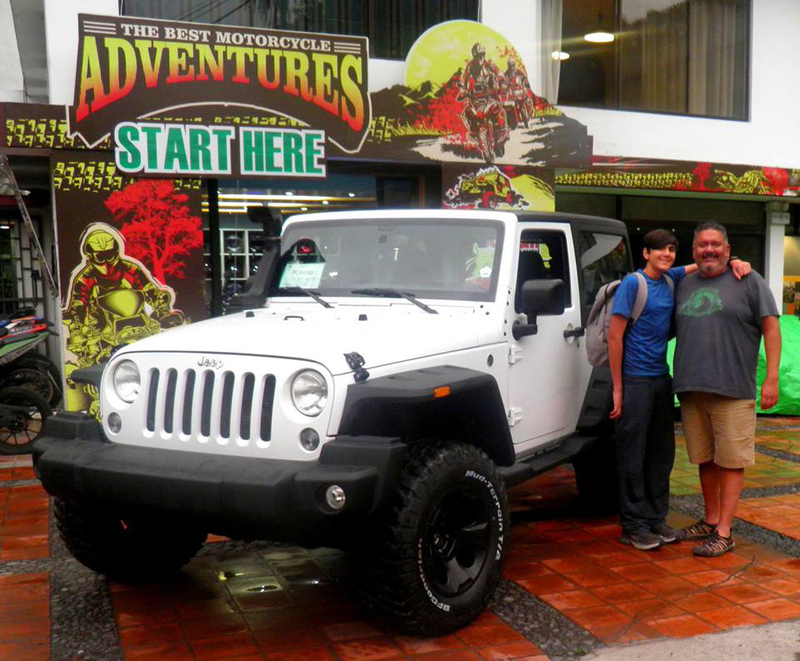 It was hard to find, and even harder to get a Jeep to. There were two teachers in a one-room schoolhouse teaching grades 1-7. I spent some time talking to the teachers, and one of teachers told me that there were even more remote schools in the jungle that he would give donations to. I was really grateful for that, and I hope that they will appreciate the supplies. They were very in need, and took about 40% of our donations, some of which, as stated previously, will be given to other schools. Matavia Bajo rarely ever gets donations, and the schools in the jungle probably have never gotten any, so I feel like this was the most important part of the project.